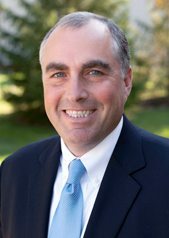 Jerry Schneiberg, a partner with Nager, Romaine & Schneiberg Co., L.P.A., focuses his practice on the management of the firm’s Workers’ Compensation Administrative and Litigation departments. 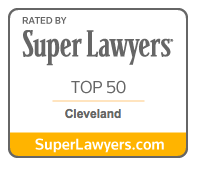 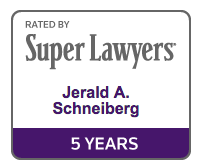 Jerry is an AVVO Rated 10.0 and AVVO Rated Top Attorney Workers’ Compensation – Superb. 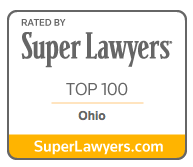 He is also Lead Counsel Rated – Workers’ Compensation.